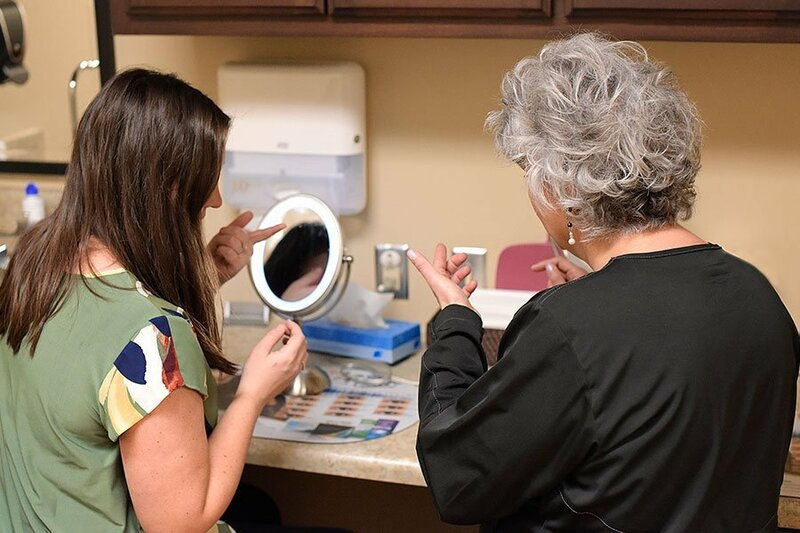 At Lifetime EyeCare, we perform expert contact lens fittings. First-time contact lens wearer? No need to worry, our staff will teach you how to put on and care for your contact lenses. We carry the brands you know and trust, plus you can find extra savings through rebates and special offers listed below.